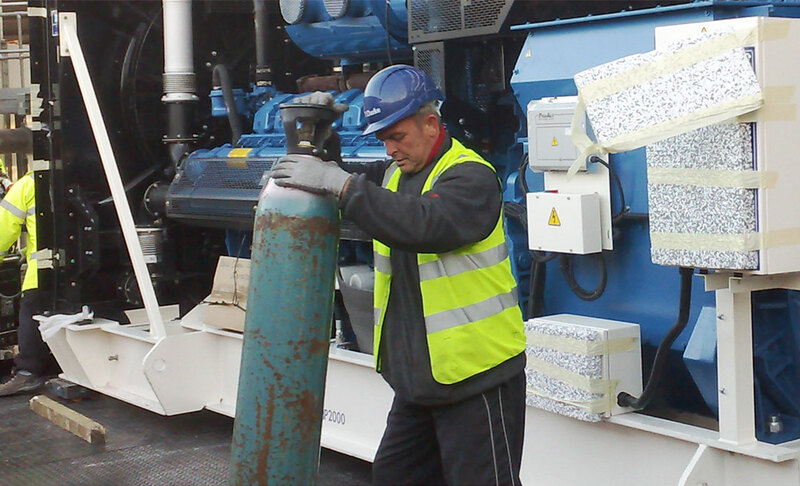 Bells Power Services has grown to be one of the UK’s most trusted names in generator servicing and parts. We are known for our on-site service support and total commitment to our customers. We are always looking for the best diesel generator engineers to join our team. If you believe you have what it takes to provide the very best in technical support and customer service, please get in touch.